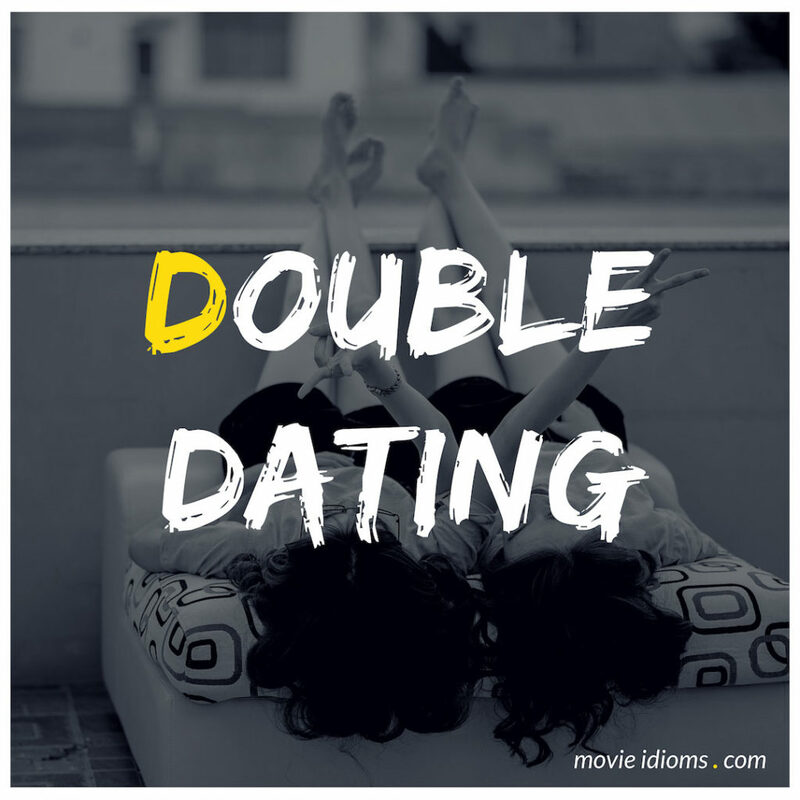 What does double dating mean? Pierce Hawthorne: Hey guys. Jeff and I are double dating tonight with my new girlfriend. Jeff Winger: You got that from “I doubt it”? The Cat: Man, look at you. Do you know what you look like? It’s nauseating. You could go double dating with the Elephant Man and he would be the looker! Olivia Walton: Girls shouldn’t be much longer. Elizabeth Walton: You know, I think it’s nice Mary Ellen and Erin double dating. John Walton, Sr.: It’s right handy for you boys. You can do all your waiting in the one place.